Taught by Rachel Ellery, experienced clinical osteopath, this course will facilitate your understanding and use of anatomy. 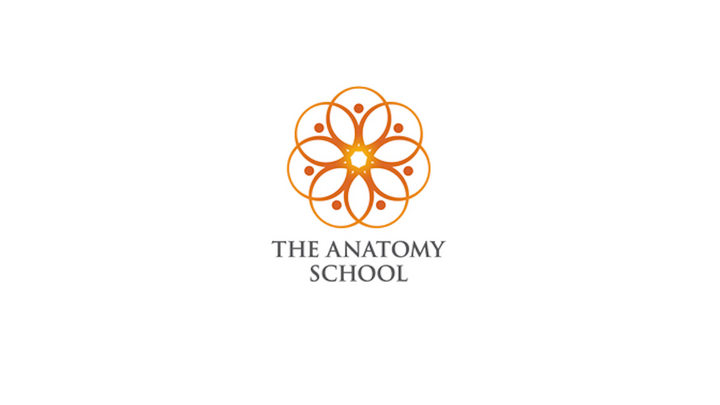 Rachel Ellery has taught many anatomy courses over the last 20 years to students around the world including yoga teachers, osteopaths, bodyworkers and Thai massage therapists. This makes this class unique and precious for whoever wishes to look deeper into the human anatomy of movement, instead of academic dry and boring anatomy charts that can disconnect us from our practice. This course is for all of you that would like to learn more about your body and how it works. Rachel Ellery is an experienced Osteopath & Pilates rehab instructor that has taught many different interactive, fun and engaging Anatomy courses over the last 20 years to students around the world including yoga teachers, osteopaths, bodyworkers and Thai massage therapists.